The service is slow though as you travel the 400km at the speed of cca 60m/h - but travelling trough the, to visitors unknown rural parts of the country untouched by civilization, is amazing. The train takes approximately 6 and a half hours along the coast, trough mountains and finally trough green flats as you reach Zagreb. Looking for accommodation in Split or Zagreb ? Compare and book cheap hotels, hostels and private accommodation in Zagreb and Split. Out of the season, there are two trains a day. 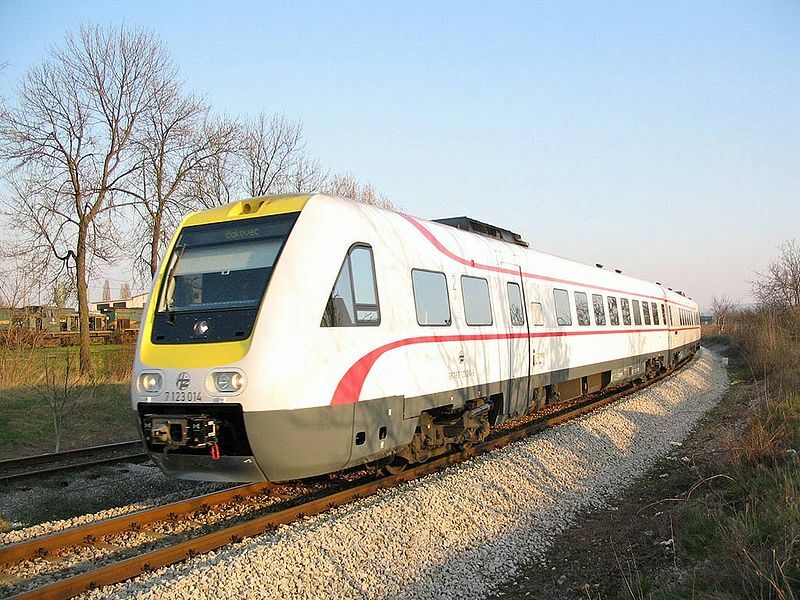 Check out HŽ Passenger Transport Limited Liability Company for more train timetables in Croatia. There is also a free download of the application HŽPP tickets from the app store.